The official classification of the Mulao Jia is extremely problematic. In the national census of both 1982 and 1990, the Mulao Jia were included in a list of Undetermined Minorities. In 1993, however, 2,800 Mulao Jia in Guizhou were placed in the official Mulao nationality of northern Guangxi, more than 200 miles away. The reason why only a segment of the Mulao Jia were reclassified in such a way remains unclear. 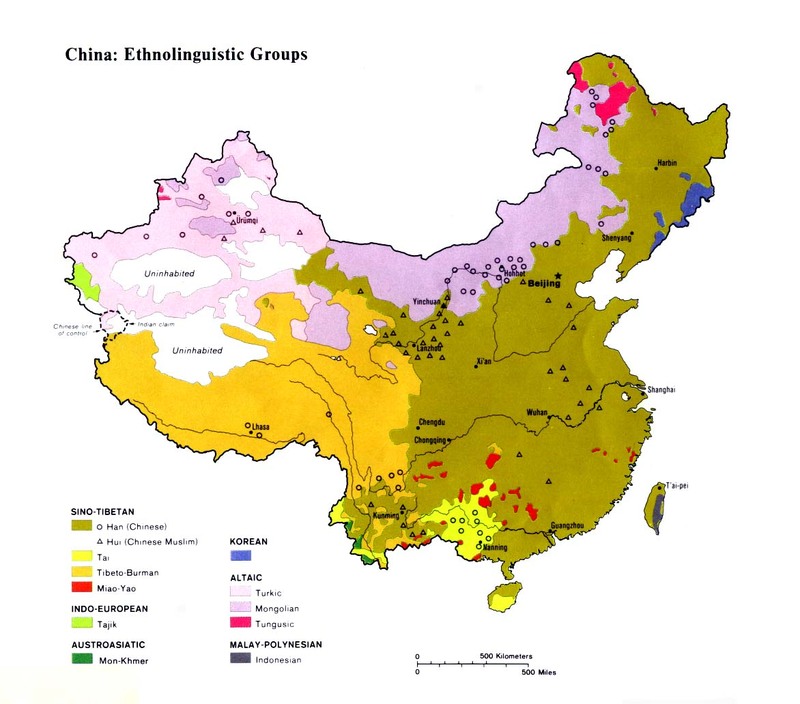 Most Mulao Jia consider themselves a distinct people and reject plans to include them as part of another nationality. 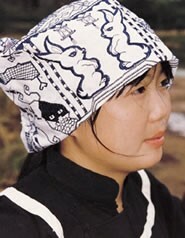 Local people either consider the Mulao Jia a distinct people, or they consider them part of the Miao. The history of the Mulao Jia in central Guizhou dates back at least to the Ming Dynasty (1368-1644). At that time, they were known as a primitive people who made business contracts by carving notches on wood. Although many of their customs and festivals are now the same as those of the Han Chinese, the Mulao Jia are still known for their knife-making skills. They also beat drums to welcome friends and visitors, and drink wine from buffalo horns. The Mulao Jia are animists. They worship a variety of ghosts and deities, including the spirit of the rice, water, trees, and forest. Many intricate animistic rituals are performed whenever there is an important community event such as a wedding or funeral. After a young Mulao Jia couple has agreed to marry, a bride-price is set by the parents of the bride and the parents of the groom. The price is always negotiated in a number of cows that the boy's family must pay the girl's. Cows are a sign of wealth and social standing among the Mulao Jia. Protestant missionaries commenced work in central Guizhou around the start of the twentieth century, but their work was primarily focused on reaching the Hmu and Ge peoples. After several frustrating decades, with little progress being made except for a small church in Panghai, west of Kaili, the missionaries were expelled from China. There is no record of work ever having been conducted among the Mulao Jia, who live in remote communities in the mountains. There are no known Christians among the Mulao Jia today. Few Christians have ever heard of this group's existence. View Mulao Jia in all countries. 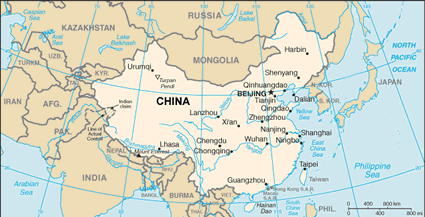 Location in Country: In 1982 an official Chinese publication listed a population of "about 20,000" Mulao Jia people living in Kaili, Huangping, Duyun, Fuquan, Weng'an, and Majiang counties of Guizhou Province. The main concentration of Mulao Jia live in the mountains of Majiang County. The Mulao Jia are not the same ethnic group - nor do they speak the same language - as the official Mulao nationality in northern Guangxi. There is a small group of people living in Xuanwei and Jidong villages of Majiang who refer to themselves as Mu. It is not known if these people are the same as the Mulao Jia, or if they should be considered a distinct people group.